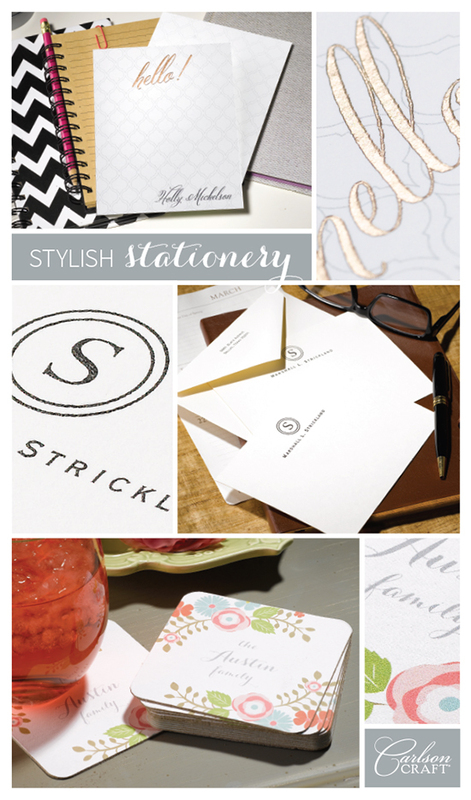 Get inspired by: Beautiful Stationery – Genesis Print & Copy Services Inc.
Saying “hello” never goes out of style, especially when it’s handwritten. And all the best notes are written on perfectly-designed stationery. With fabulous stationery, you can add your own style. Whatever your style, there’s gorgeous stationery to match! Choose note folders, note cards, Post-it® Notes, coasters and more. Go with exquisite letterpress, choose colorful designs, or keep it classic with a simple monogram. Use foil, ink, or embossing to add your own special touch. Treat yourself or someone special to you with stylish stationery in endless styles.